A new initiative for 2019 celebrating excellence in arts publishing. Hosted by Whitechapel Gallery in partnership with the Authors’ Club. Launched in January 2019, the Richard Schlagman Art Book Awards is an innovative collaboration between Whitechapel Gallery and the Authors’ Club celebrating the best in international arts publishing in the English language. 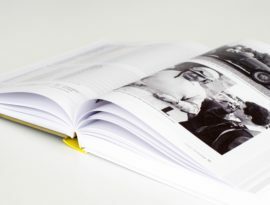 Named after Richard Schlagman, whose vision and drive transformed Phaidon Press to become a world class publisher and revolutionised modern and contemporary arts publishing, this new initiative highlights the fertile relationship between the art world and publishing, recognising a diverse genre that encompasses art, architecture and design. It celebrates the importance of books in the dissemination of knowledge and learning about art around the world, addressing a vital need to champion the visual arts publishing sector. The Awards also celebrate the innovation and verve of contemporary graphic design and print production. Winners for each award will be decided by a Jury comprising a panel of seven with three permanent members. The permanent Jury will select four new expert members each year. 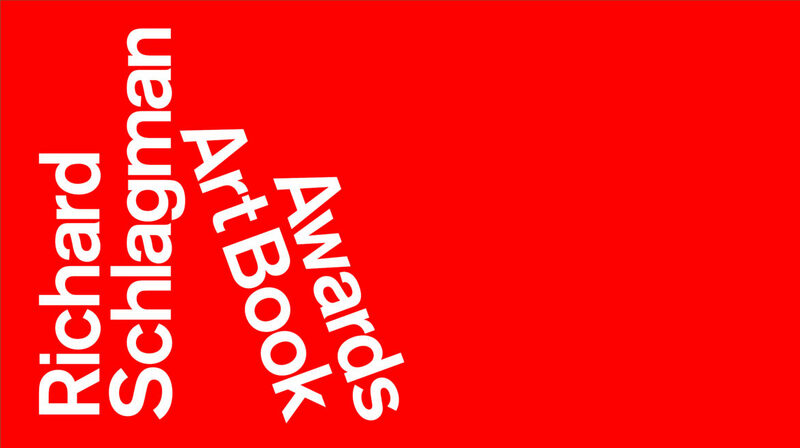 The awards will be given at the London Art Book Fair on 5 September 2019. The submissions for 2019 have now closed. 1. Is my book eligible? Books may be submitted by publishers worldwide, including academic, commercial, museum and gallery publishers and small independent presses. The publications must be in English or with a full English translation. Entries must be submitted by the publisher only. Entries via agents or third parties are invalid and will not be considered. 2. Is there a fee to take part in the competition? No, the submission is free. 3. How do I submit a book? All entries must be supplied digitally via the online application form, as a high-resolution PDF, 300 dpi, double-page spreads. Submissons by email or post will not be accepted. Each publisher may submit an unlimited number of outstanding titles to each Award category. For each title one application form must be filled in. One title may be submitted in more than one category, therefore one application form must be filled in per category. 4. 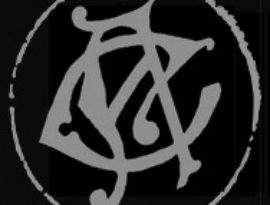 How do the Richard Schlagman Art Book Awards work? The Jury is chaired by Richard Schlagman, with two other permanent members from Whitechapel Gallery and the Authors’ Club. They are joined by four experts in each of the categories, changing annually. You can read about the 2019 Jury here. All entries for each category will be forwarded to an internal judging panel, who will select an internal longlist. Longlisted publishers will be contacted by email in mid-April 2019 and required to send two physical copies of the publications they have applied with to Whitechapel Gallery. These copies will be shared with the Jury. Physical copies will not be returned but donated to the MMAG Foundation in Amman, Jordan. In May the seven-member-jury will select the shortlist which will be published on this website in June 2019. All publishers whose entries are shortlisted will be invited by Wednesday, 19 June 2019 to attend an awards ceremony in London on 5 September 2019 at which the winners will be announced. Each winner will receive a specially designed trophy.